At DognPooch our goal is to provide training for the family dog. 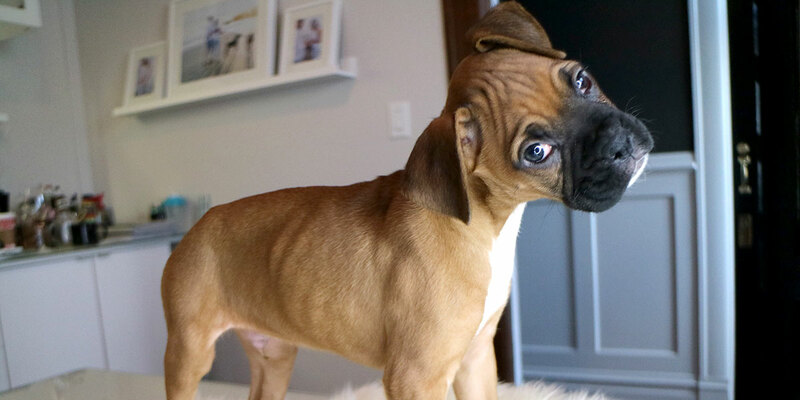 Whether you have a brand new puppy or an older dog, training them to follow the rules is key to having a stress-free household. Our balanced training approach will give you the dog you’ve always wanted. 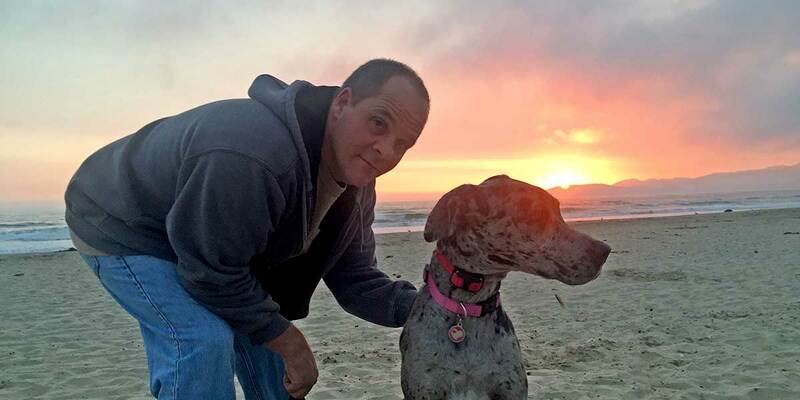 Our dog training in San Luis Obispo County is the best you will experience. 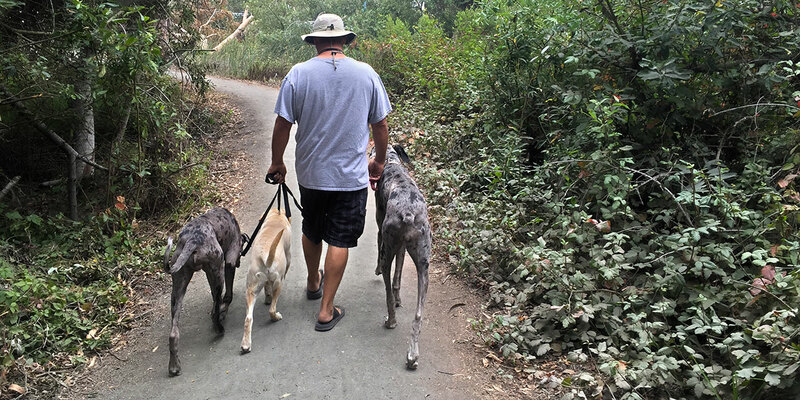 We specialize in off-leash obedience training. We’ll work with your dog to solve problems such as jumping, excessive barking, leash pulling when walking, food aggression, and dog aggression. 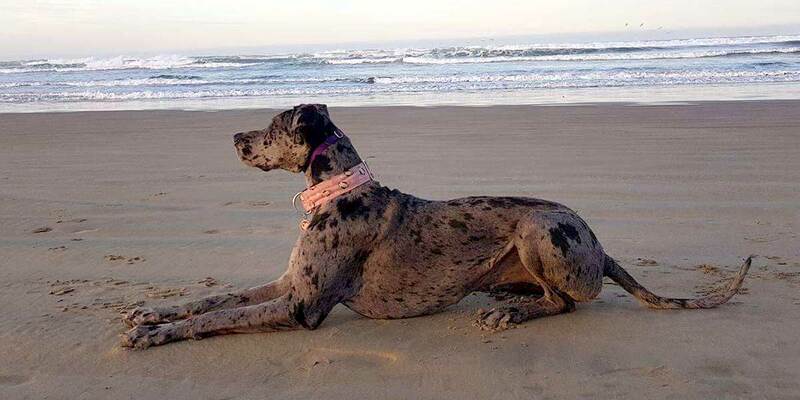 We teach your dog the basic commands including Sit, Down, Stay, Come, Leave it, and Place. In a short time, your dog will become the dog you’ve always dreamed of! Off leash E-collar training is our specialty. Using E-Collar Technologies products, your dog can learn to walk without a leash, calmly and safely. We also work with puppies, giving them the ability to grow into a calm, well-behaved dog that quickly becomes a fun and important part of your family. 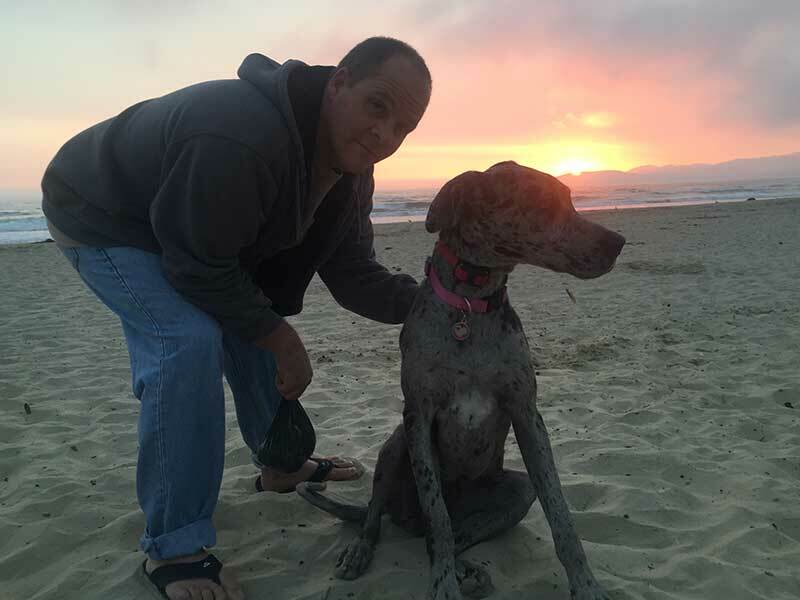 We provide dog training for Paso Robles, Templeton, Atascadero, San Luis Obispo, Avila Beach, Pismo Beach, Arroyo Grande, Nipomo, Santa Maria, Orcutt, and Lompoc area. We will pick up anywhere in California to bring dogs to our training facilities. We have lots of experience training dogs from all backgrounds and ages. 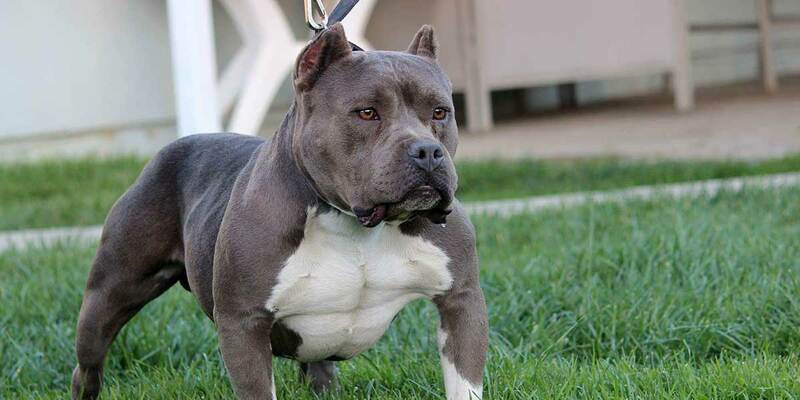 Check out our gallery for some examples – we train all breeds, large and small. More interested in what our past customers have to say about us? Read our reviews below! We have a whole new dog after her week of training with Mark. Our dog did not walk on a leash and had leash aggression towards other dogs. She now heels and walks with us, no more pulling! She also stopped her on leash dog aggression. We're so happy with her training and couldn't be more excited for the changes. Now for all the fun adventures we can take her on! Mark did absolute wonders with our dog, Cooper. He came to us with a bit of “Napoleon-syndrome” and got to the point where I wasn’t comfortable walking him by myself. He would growl, lunge at and bark at other dogs, cats and people. He also was incredibly reactive to people/animals on the otherside of the fence. We reached out to Mark on a Sunday morning just an hour before we were going to drop cooper off at a three week camp. 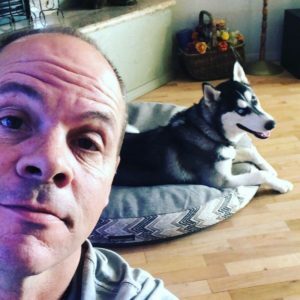 Mark walked us through some of Cooper’s issues and gave us advice on how to handle his barking at home - he told us it was something we could easily handle at home rather than try to weasel any more money from us. He sent us videos and we signed him up for a week of training. Cooper went off to training and within a couple hours Mark was sending us videos. We consistently communicated through the videos and we watched Cooper become an incredibly well-behaved dog. Cooper is excellent to walk with, always listens and is now the best behaved dog on the block. He never embarrasses and I’m never worried how he might react to something. This training was the best money spent - I wish we had done it sooner. Thanks so much, Mark. Mark did a great job with our 5 month old English Mastiff. He taught her to walk beside us, stay when she is told, her place in the home, and to leave it...this has helped us tremendously in just having an overall better mannered dog. Thank you so much Mark!! 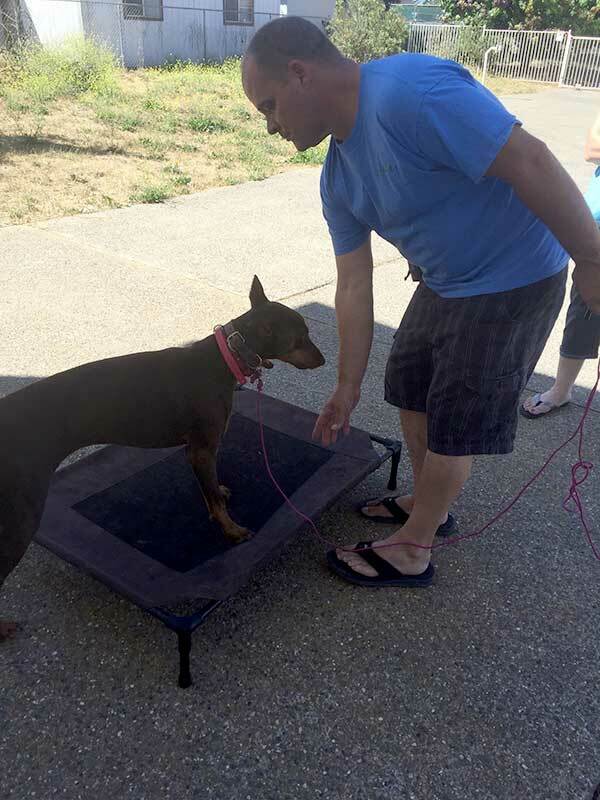 DognPooch can help your dog no matter his current level of training. We use tools and methods that achieve results fast. No more training processes that take months to sink in. Just simple, effective training to help you enjoy your relationship with your family dog. And we can often address many other topics! Whether you struggle to teach your pet basic obedience commands, or they can’t calm down when meeting strangers, we have the training solution for you. Give us a call to find out how we can help your pooch!